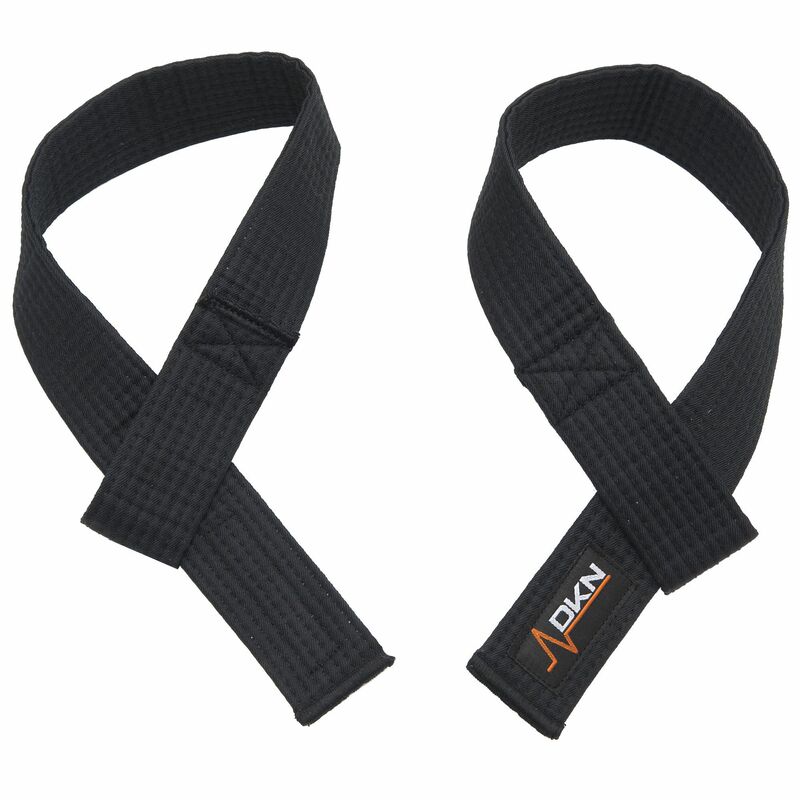 Perfect for deadlifts, pull ups, rows, lat pull-downs and more these DKN weight lifting straps provide increased grip to allow you to perform more reps using heavier weights. Don't cheat your muscles out of a good workout just because the bar is sweaty or you're still working on increasing your gripping power. These high-quality weight lifting straps will ensure you're able to lift the full weight you're capable of lifting so you can get the maximum benefit out of every rep performed. for submitting product information about DKN Weight Lifting Wrist Straps - Pair We aim to answer all questions within 2-3 days. for submitting product information about DKN Weight Lifting Wrist Straps - Pair. We aim to answer all questions within 2-3 days. If you provided your name and email address, we will email you as soon as the answer is published. for submitting product review about DKN Weight Lifting Wrist Straps - Pair.